GL.IceBoatS: When is the next ice party??? This is the home of "The Green Lake Ice Yacht Club". 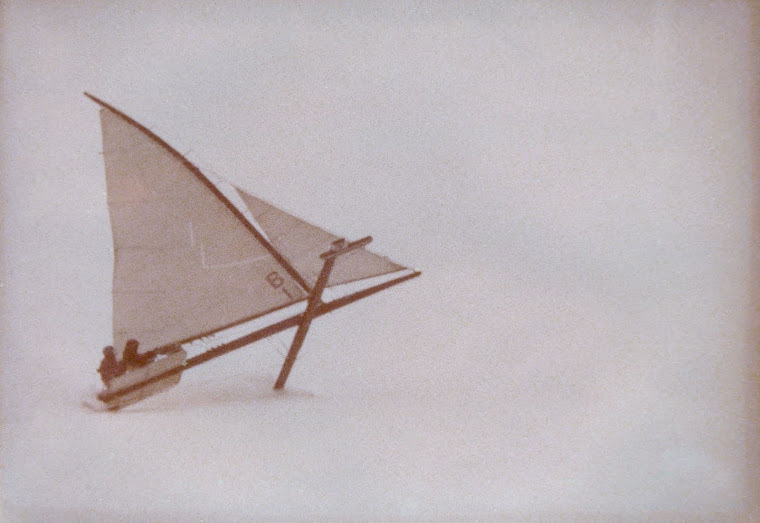 Our club has a hundred year history of iceboating on Green Lake with our members participating in many of the different classes ranging from DN's, Skeeters, and Renegades, to Nites and Sternsteerers. 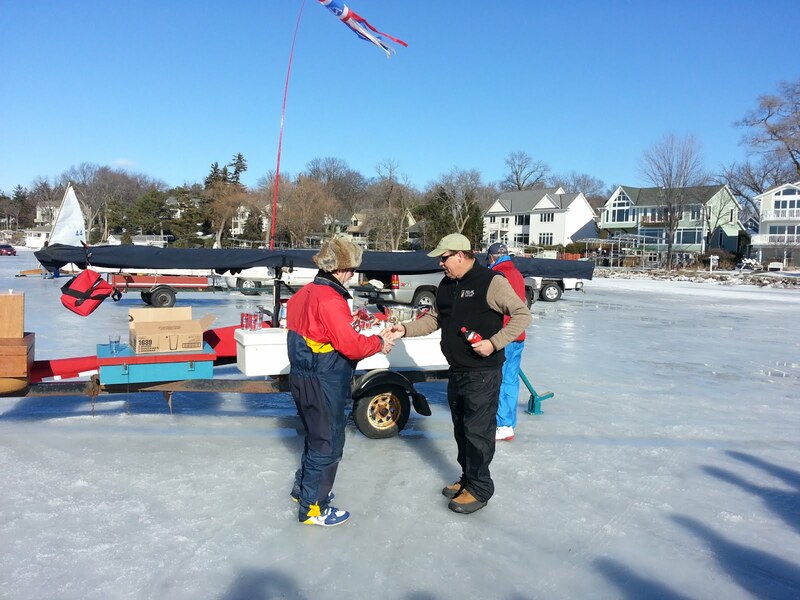 This site is intended to facilitate communication within the club and with other iceboaters throughout the world. Remember you haven't iceboated till your runners have hit our ice. When is the next ice party??? 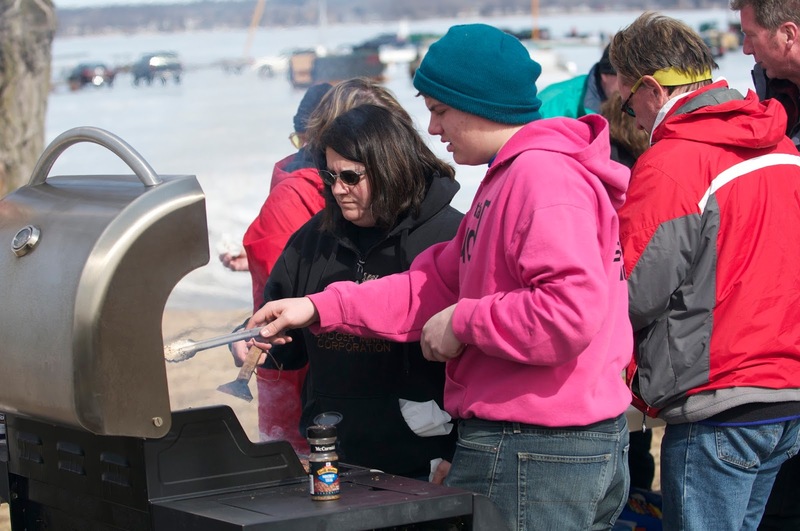 has anyone been ice boating on Green Lake or Puckaway ?